Tutoring has been proven to be an effective method of helping students that are struggling in a course and need extra help, as well as students that are on a honors-bound college track and want to keep up their perfect 4.0 GPA. The problem is that not every student who would benefit from one-on-one tutoring is able to receive this timely intervention — cost is often a prohibitive factor to students with the greatest need. This is a challenge that fits perfectly with the mission of Acellus — to provide every student the instruction they need right when they need it — and still make it cost effective. A special mode of Acellus has been developed for the purpose of providing tutoring to students. This mode can be turned on for any Acellus course offered through Acellus. When the “Tutoring Mode” is activated, students can access the individual lessons on any concept taught in the course, and jump to a specific video to get help with a particular concept. 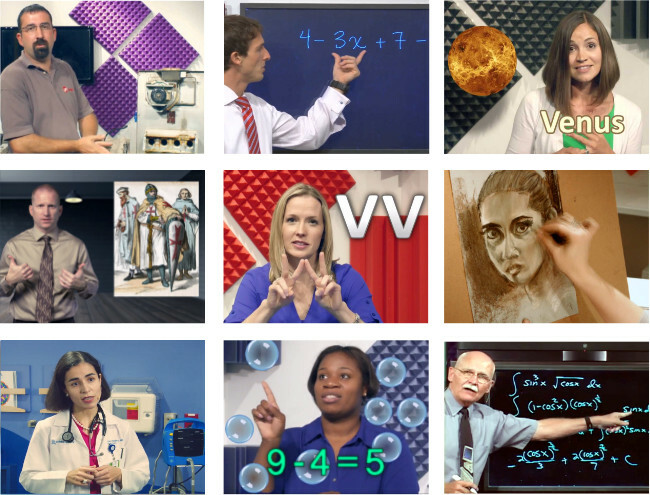 Each concept is taught through video-based lessons featuring some of the greatest teachers in America. These instructors have expertise in explaining “hard to grasp” concepts and bring the subject material to life. The concepts covered in these lessons are presented to the student in such a way that learning becomes fun and engaging – and students can relate what they are learning to the real-world. Interactive assessments and exams are also available to the student at any point to help the student practice the material, and receive the feedback needed, to gain mastery on each topic. When deficits in the student’s knowledge is identified, the powerful Prism Diagnostics™ technology kicks in to help fill the gaps in understanding — paving the way to success in class. 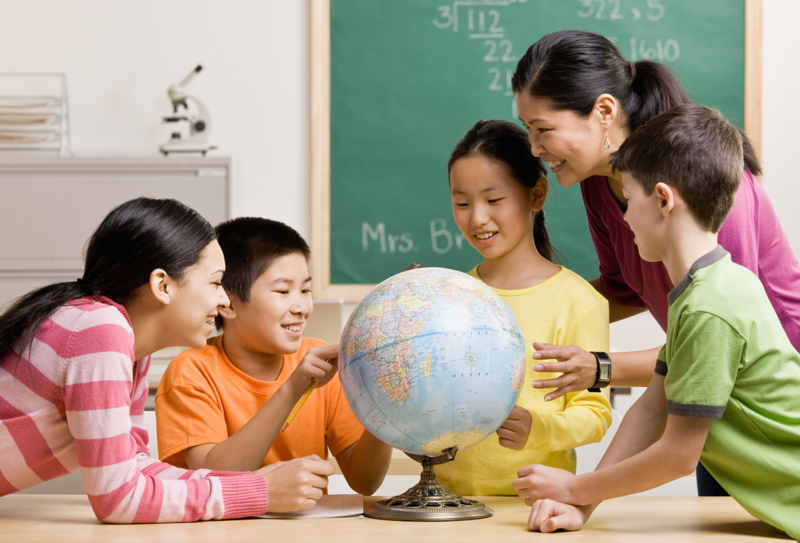 The Acellus Tutoring mode is effectively utilized by teachers using a blended method of instruction. One way this is accomplished is by teachers presenting the instruction to students in a traditional classroom format, and then having the students complete their homework online using the Acellus Tutoring mode. Lesson problems are automatically graded by Acellus, and reports are generated for the teachers overseeing the classes. The Live Class Monitor allows teachers to see “real-time” how their students are doing, empowering them with the knowledge to intervene — knowing the exact problem students are having.